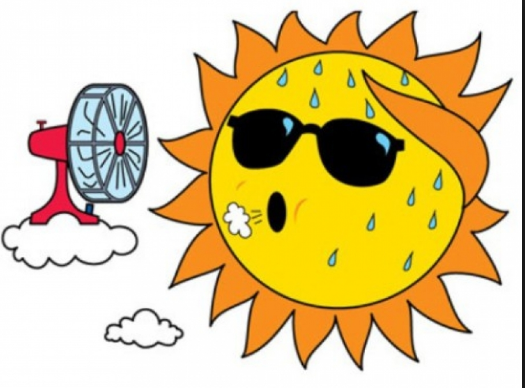 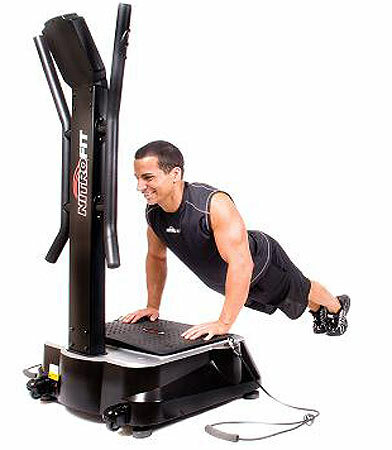 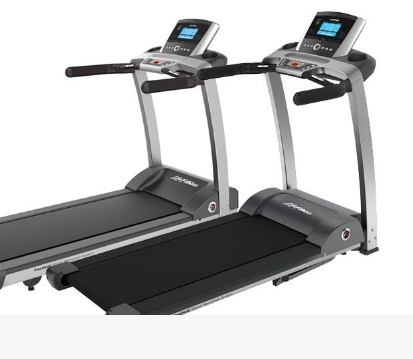 Where is best place to get fitness equipment, treadmill, elliptical serviced in Arizona? 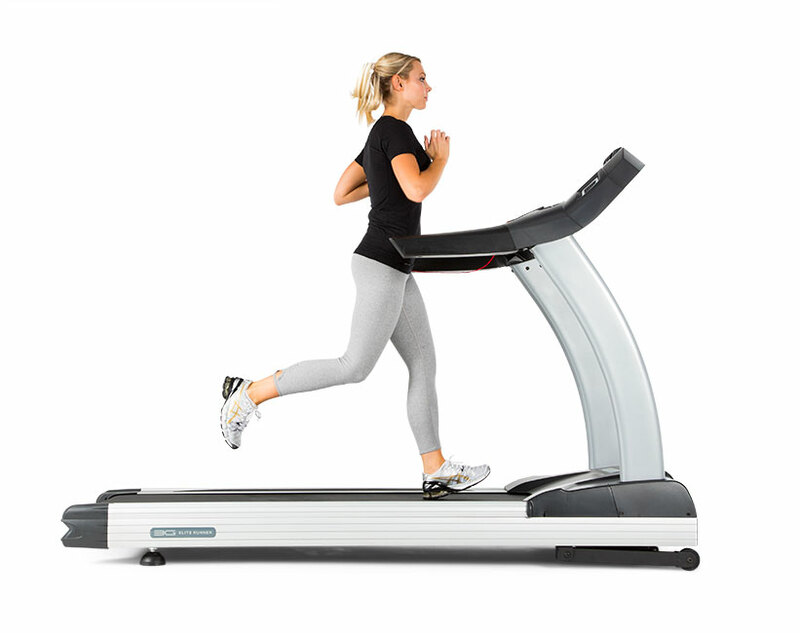 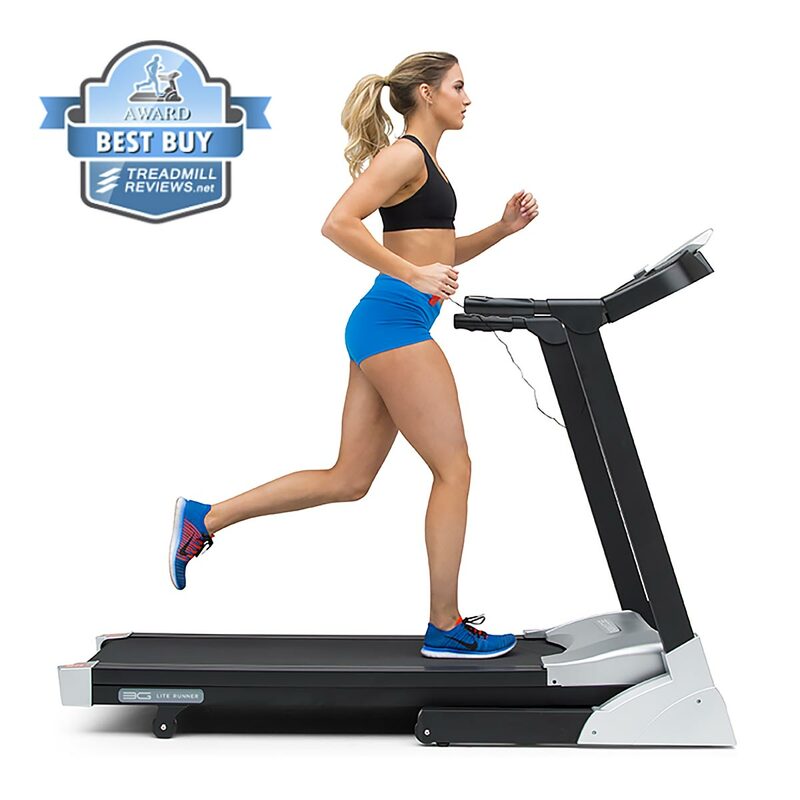 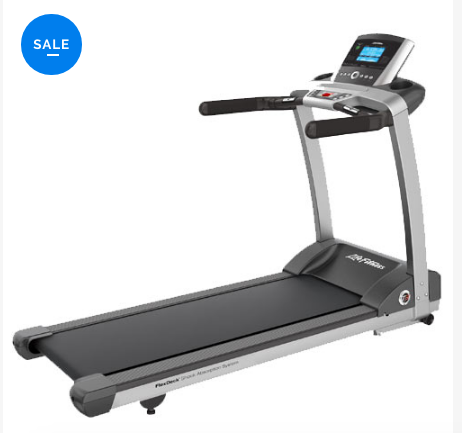 What is the best treadmill to buy? 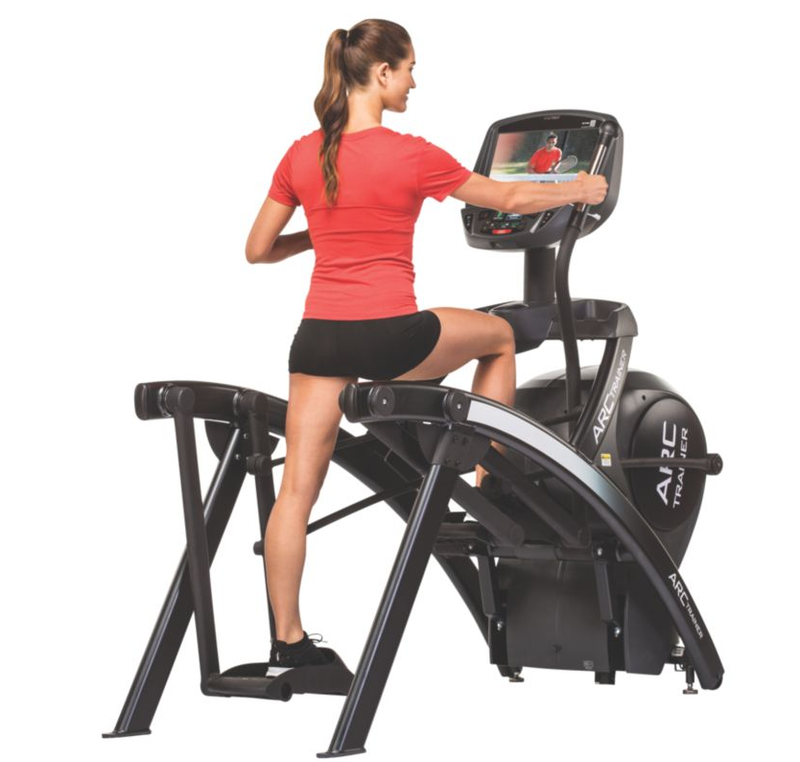 Where can you buy Life Fitness products in Arizona?